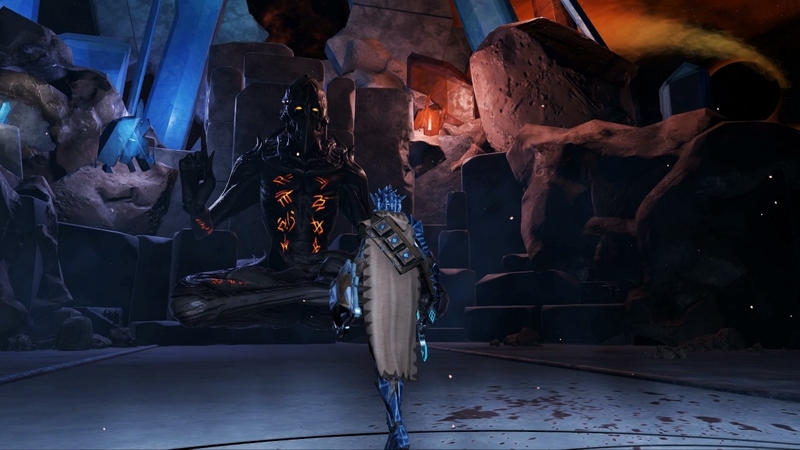 Ahead of PAX East 2019 later this week, the sci-fi action RPG Hellpoint has received a brand new trailer. View the video below. Hellpoint arrives on Switch later this year. 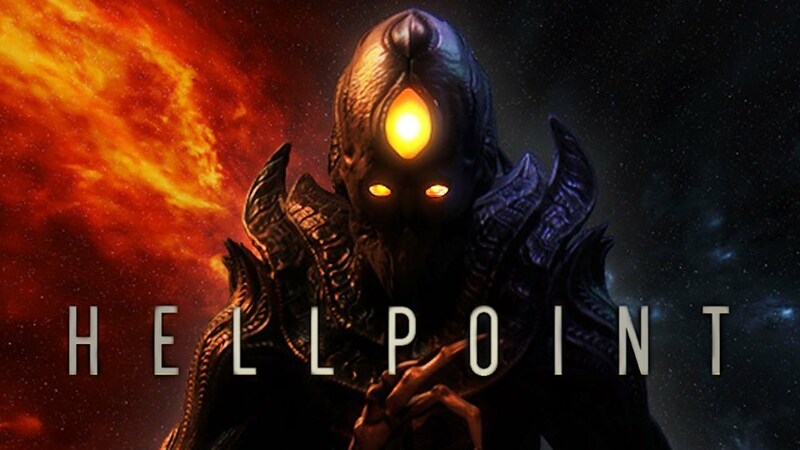 tinyBuild and Cradle Games will release Hellpoint on Switch, the two companies have announced. The game, described as a “dark sci fi action RPG set in the aftermath of a massive quantum cataclysm,” launches in early 2019.